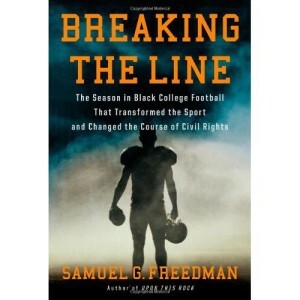 David is joined by professor and author Samuel Freedman to chat about his new book Breaking the Line. The book examines the fragile relationship between college football and civil rights with a specific look at two HBCs, Grambling and Texas A&M. During the 1960s, these two powerhouses fought for the right to play against white teams.